Bitcoin adoption can only occur once there are enough use cases for everyday consumers to consider it a valid payment method. While people can buy a lot of different goods and services with Bitcoin, it’s not suited for everyday consumers just yet. However, now that Starbucks branches in Hong Kong are accepting Bitcoin, that situation might change sooner rather than later. 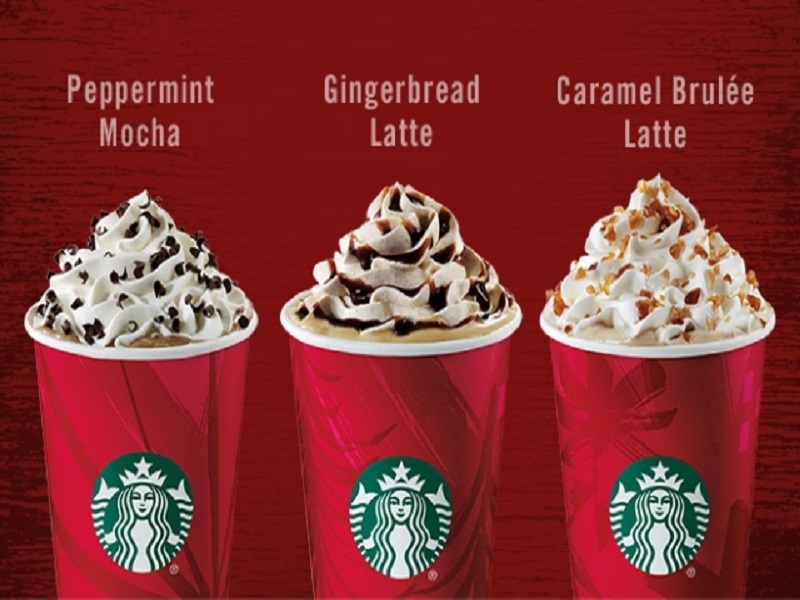 However, Starbucks has never openly declared that it would start accepting Bitcoin payments, even though they would save a lot of costs compared to processing traditional payment methods. Regardless of Starbucks’ official stance on Bitcoin, though, Fold will now allow Starbucks customers to pay for their goods with Bitcoin. Note from the Author: On the Fold website, it says Target is a supported store as well. We have not received any details in regards to how the testing is being conducted in that regard, but we will keep investigating the matter. The way Fold works is as follows: open up the coffee.foldapp.com webpage on your mobile device and click on the “Load Bitcoin” button. Enter the amount — in USD — you want to load and hit the confirm button. 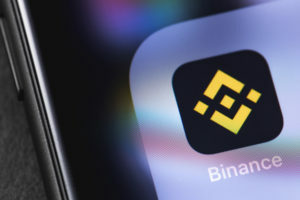 Complete the Bitcoin transaction by either copying the wallet address or scanning the QR code, and you will be presented with a barcode on your screen once the transfer is complete. This barcode will allow customers to pay for their Starbucks orders. After an order has been placed, the barista will scan the barcode. Once the barcode has been verified, the transaction will be completed and customers can enjoy their goods. 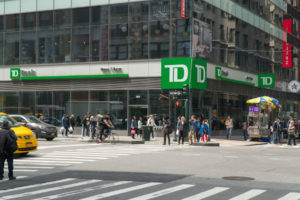 Starbucks will see the transaction in US dollar, and not Bitcoin, so to them it’s just another form of mobile payment. Starbucks branches in Hong Kong are currently running a special offer for any customer using Fold to pay for their order. 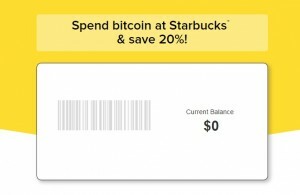 You will receive a 20% discount on your order total if you try to spend Bitcoin at your local Starbucks shop. As of press time, it is unclear how long this promotional offer will run. Fold has not been tested in the US region yet, but the website does indicate that plans to test the app have been set in motion. 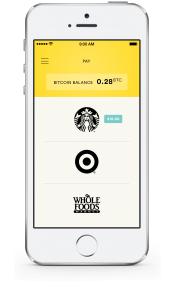 Both Target and Whole Foods Market will be getting a trial run to see whether or not people want to pay in Bitcoin in their local store. Will you use Bitcoin to buy things at Starbucks? Let us know in the comments below!